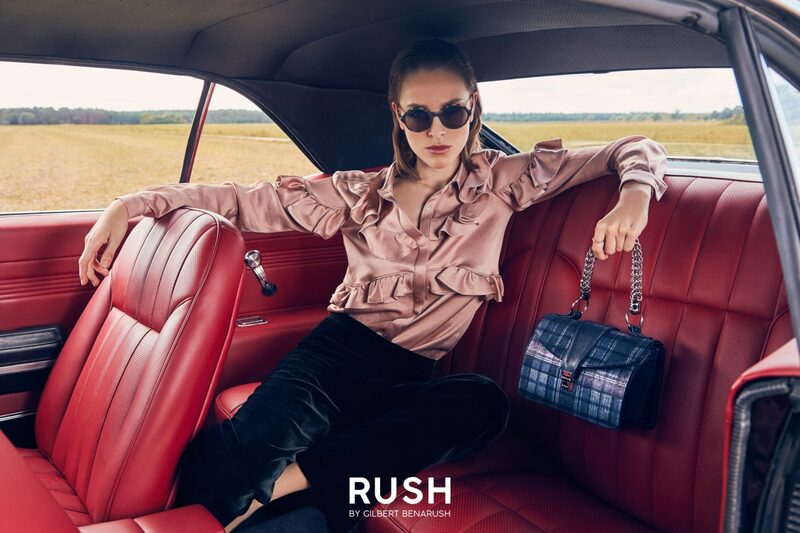 RUSH Handbags is an international premium luxury handbags brand manufacturing in Milan, Italy. 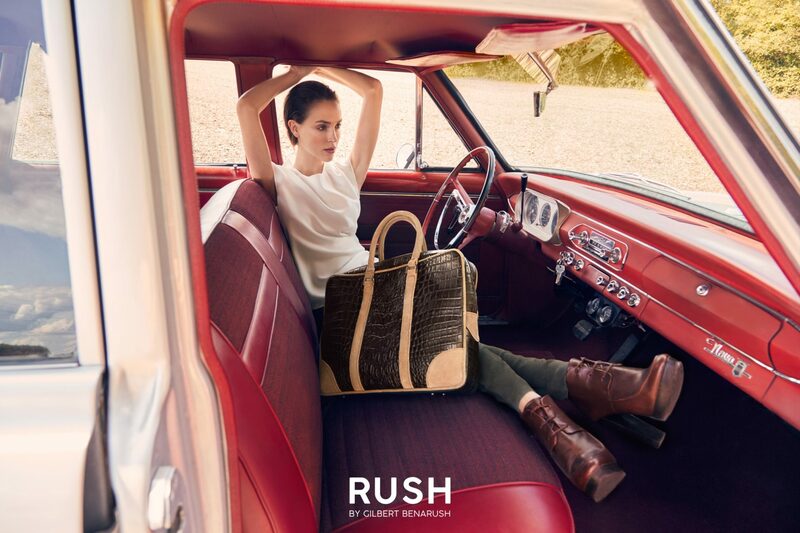 RUSH is dedicated to sustainability and the rich, historical traditions of crafting and creating beautiful leathers and exquisite textiles. The production of all campaign images used to relaunch the brand website and use throughout all media including press and social media.